This was genuinely one of the best places I have ever visited. Do yourself a favour and go, see, experience and feel. An unforgettable experience with an extremely well organised and caring travel group. A superb holiday to untainted grounds, where people are simple, contented, happy, sincere and genuine. Beautiful landscape which we feel is like the Asian Alps. The SG rep was prompt and helpful in getting our inquiries answered even before we confirmed our trip with them. On 11th November every year, Black-Necked Crane Festival is held to spread awareness on the cranes and the traditions. 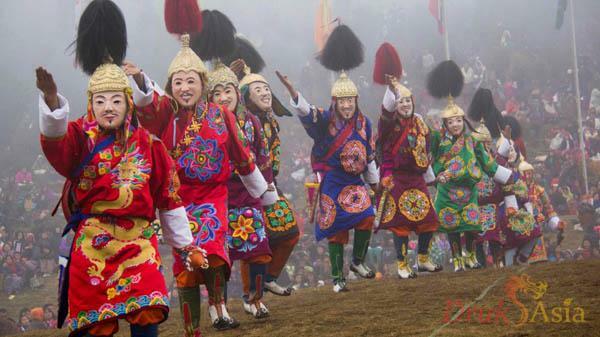 Royal Highlander Festival is a two-day festival celebration of nomadic highlander traditions in Laya, Bhutan. 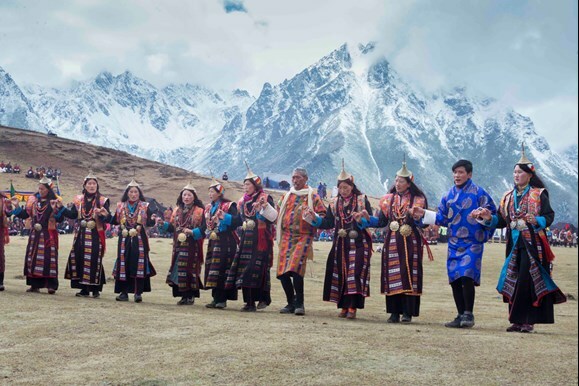 The festival is also aimed to enlighthen stakeholders on the importance of their spirited participation in enhancing the economic opportunity of the highlanders. 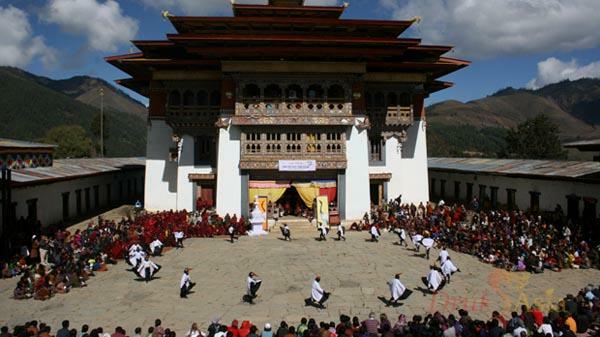 There are multiple help options for residents of Malaysia to travel to Bhutan by first travelling to the various port of call of Drukair, Royal Bhutan Airlines. 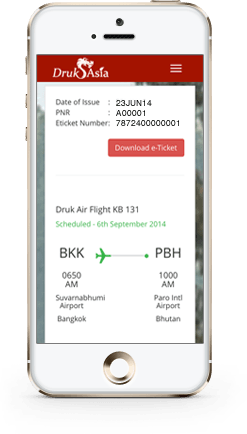 In 2009, Drukair appointed Druk Asia as its official sales agent. 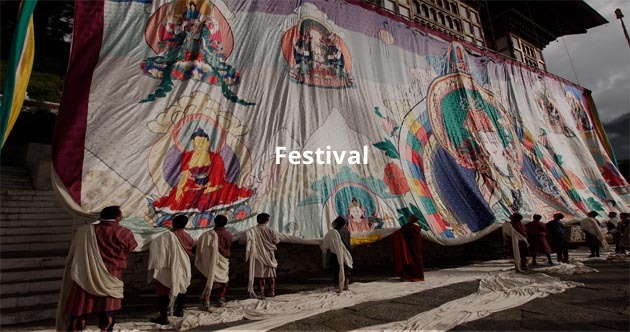 For the past seven years, we have worked closely with Drukair to promote Bhutan as a destination and Drukair as the airline of choice for visitors to Bhutan. 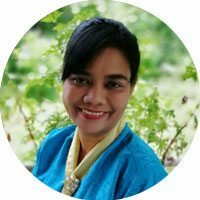 Get a free consultation from an experienced Druk Asia travel specialist about your dream trip to Bhutan. 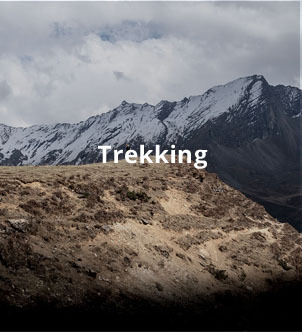 We have vast experience over the last seven years, we have created unique Bhutanese adventures for over 7,000 travellers. Drop us a message via our contact form, send us an email or just give us a call. We look forward to hearing from you. Minister for Foreign Affairs, Dr Vivian Balakrishnan reaffirmed the friendly bilateral relations between Singapore and Bhutan, on his recent visit to the Kingdom, a first since diplomatic ties were established in 2002.